The Town Hall of Leuven is a landmark building on that city's Main Market square, across from the monumental St. Peter's Church. 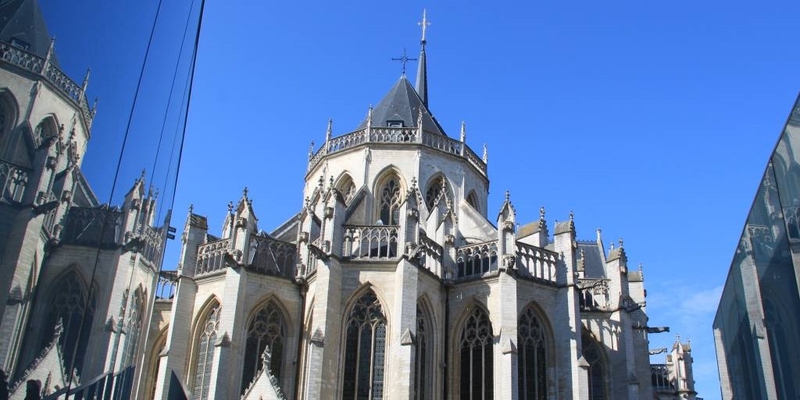 The building is a fine example of late Gothic architecture with stunning turrets, stonework and flags all adding to the imposing but beautiful appearance. There are a total of 235 statues, honouring notable past residents of the city, on the exterior of the building. Built mainly in the 15th century in Brabantine Gothic style, the church has a cruciform floor plan and a low bell tower that has never been completed. The Oude Markt may seem like the longest bar in the world but it is actually made up of several different bars all joined together in the Oude Markt square. The Catholic university here was founded in 1425 and rose to prominence as one of Europe's most highly-regarded places of learning. and one of the university's chancellors became Pope Adrian VI in 1459. During the first and the second world war, the German destroyed the library building. The University Library was twice rebuilt and restocked with valuable books on the Ladeuzeplein - the largest square in Leuven - in neo-renaissance style. Top art museum in Leuven and is completely state of the art. The art housed here ranges from between the 15th and 18th Century as well as contemporary pieces and temporary exhibitions from big name artists from around the world. Leuven is the home of Stella Artois, the pilsner beer at the heart of AB InBev, the world’s largest brewing company. a Premonstratensian abbey situated in Averbode, completely surrounded by large forests. The Premonstratensians have inhabited the site without fail since 1129. The buildings - such as the farm, watermill, church and gatehouses - have remained practically unchanged since the 17th century. A small community of Premonstratensians continues to live according to the rules of monastic life and perform pastoral work. 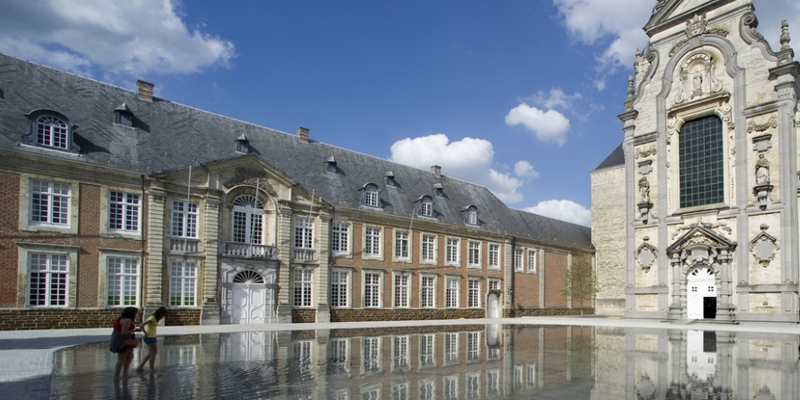 Actually one of the best places to visit in Belgium, at just 25 km. 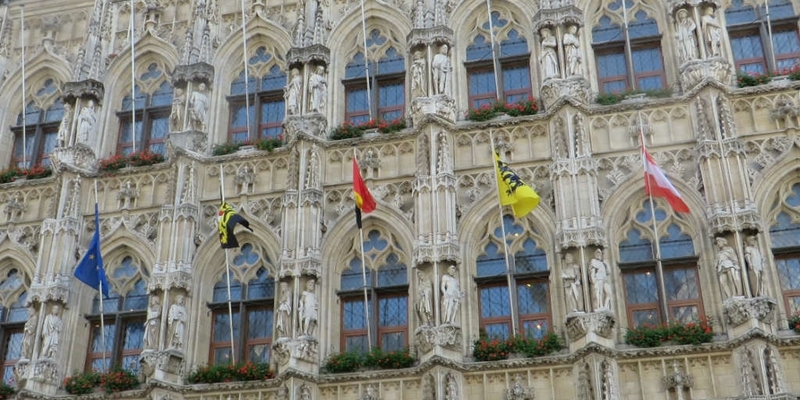 Capital of Belgium at just 25 km.